Montreal-resident Patrick Krief, known affectionately in the music community as Krief, is setting up to drop his new album, Dovetale. The recently-released single, “Take the Night” sounds like a redux of Joel Alme’s “The Way We Used To Beg” cocktailed with Murder By Death’s pop-noir hit “True Dark” mixed with layers of Joy Division’s and Beatles’ instrumental influence and possibly a hint of Depeche Mode, to taste. It starts dark and goes into the light, bringing about a sense of catharsis like finishing a fine glass of high-quality scotch or turning off the lights before bed after a hard day’s work. Krief’s discography suggests a triumphant marriage of contemporary pop and darkened rock sounds that actually emerged from the literal honeymoon phase of Krief’s marriage. While domestic bliss doesn’t typically inspire the kind of broken songs that heartache does – and his previous release Automanic was a sonically-strong double album fueled by self-destruction and heartbreak – the conception of Dovetale seems to breathe easy and hopeful, reminding listeners that there is a light that never goes out. “It really is a way more positive record,” Krief said. “A lot of the songs still reflect on that darker period but there’s a feeling of optimism and gratitude for how things have turned out. 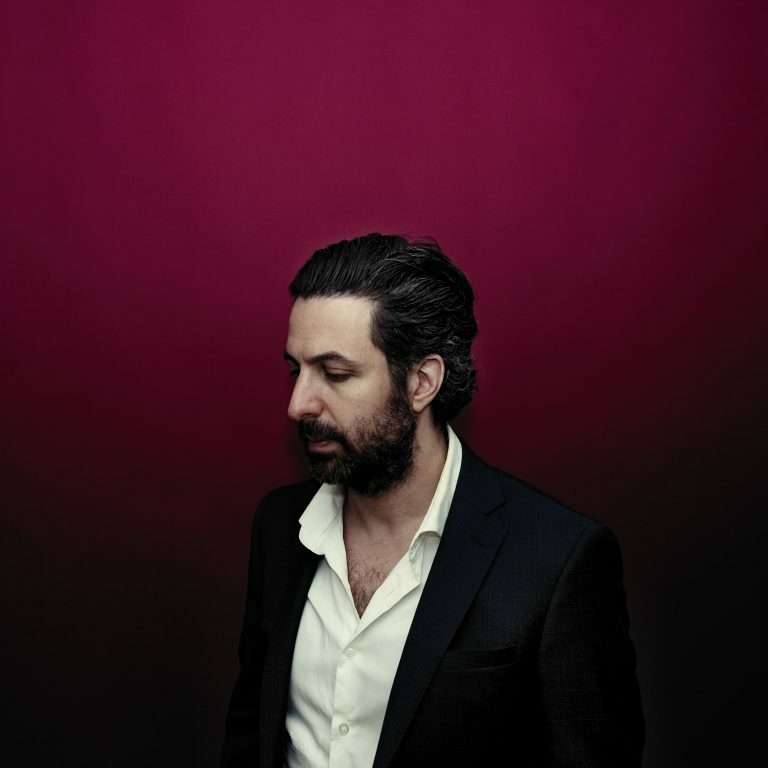 It has been a while since Krief has walked down Easy Street, and admits that the fallout from the bad times still finds its way on the new album. Really give Krief a listen. His songs will make you feel something, raw and uninterrupted. Dovetale will be out this Spring, so stay tuned.